It's almost that time of year again, All Hallows' Evening, which you might know as good old Halloween. A time for eating too many sweets and amusing your neighbours with questionable fancy dress. Of course, aside from updating your wardrobe, it's also a great time to play a spooky game from yesteryear or even something more recent. With this in mind we've put together this useful guide so you can shop in style this Halloween. Found any other frighteningly good offers that we simply must add to our list? Drop them in the comments section below, and we'll update with your best suggestions. My birthday is one day before Halloween. I have owned Luigi Mansion Dark Moon Nintendo Selects. 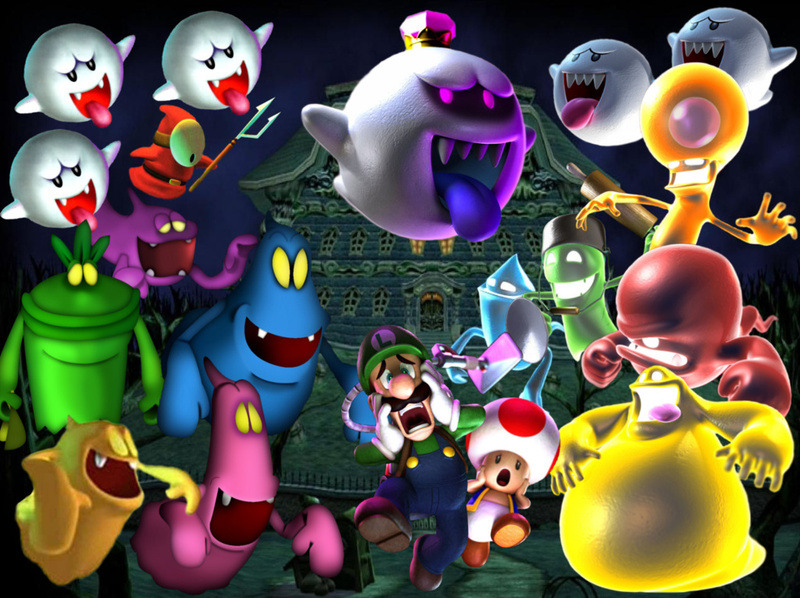 Gosh... those Nintend-O-Lanterns look so Fantastic ! I'm really liking that Luigi's Catches 'Em All T-Shirt. I think I just might give in and buy it. Personally, I want to find out how to make those pumpkin carvings! That makes two Oct. 30 birthdays, woo! Us and Henry Winkler. @Anti-Matter Happy Birthday! Mine is tomorrow. Birthdays..it was my sister's bday on the 22nd. It's my Dad's birthday today. And it's my wife's birthday tomorrow. Happy birthday to all October Babies!! Pumpkachu looks a bit demonic, don't yeah think? 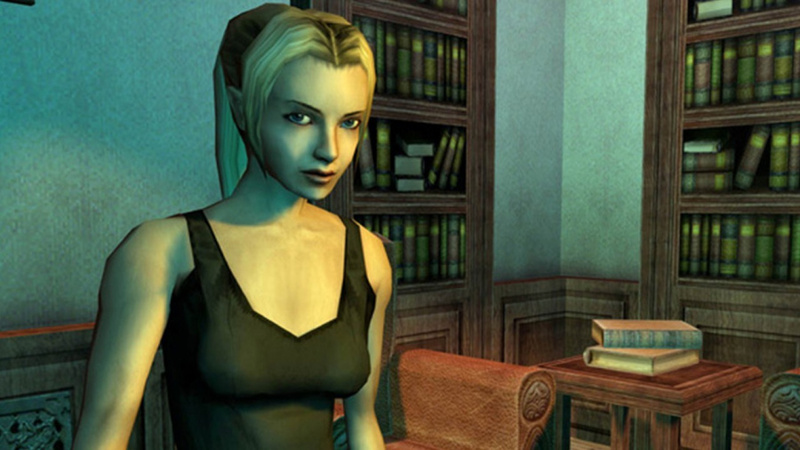 Eternal Darkness is one of the best games in the Nintendo library. Do yourselves a favor and get it. I was all ready to buy Castlevania LoS MoF on 3DS for £13.74 from Amazon UK, but seems it's a French copy. Good old Amazon, can be as bad as eBay sometimes. The UK version is £30. 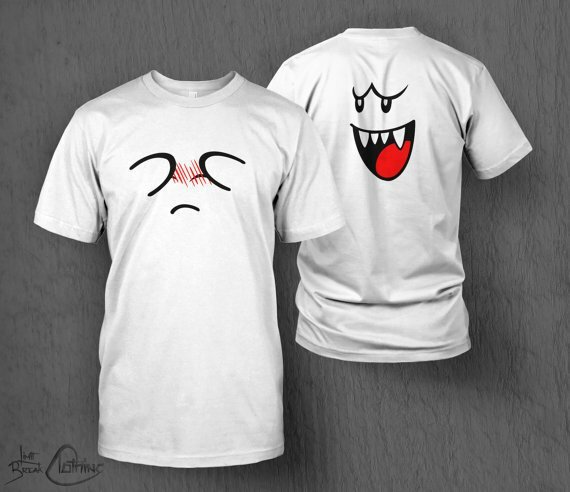 The front/back boo shirt is genius. Has that been available before? Never seen it until just now. Love the Boo shirt! The jack-o-lanterns are cool, too! 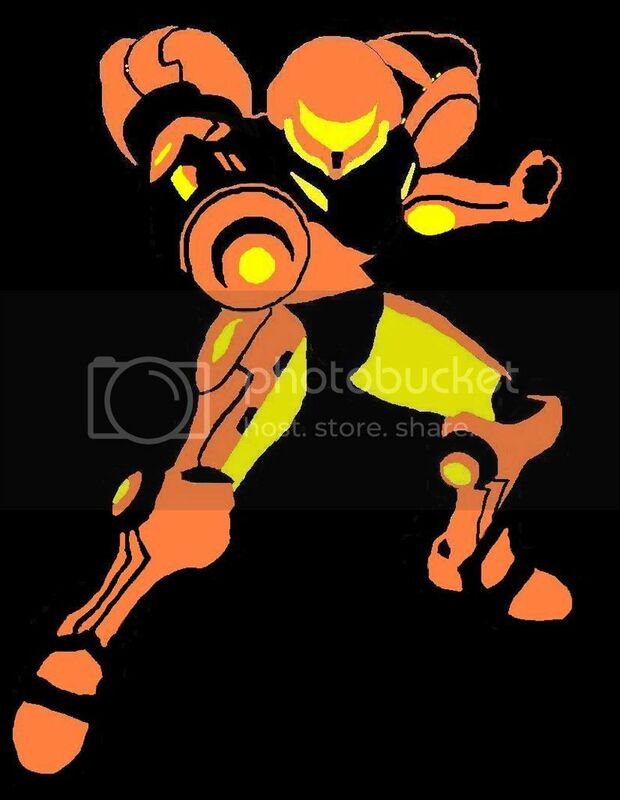 I wish there was a Luigi one. Too bad we barely do anything with Halloween in my country..
@dkxcalibur Happy early birthday to you. Mine is today actually. Same as Jon Heder. @Agent721 Thanks for the October shoutout. Give my best to your sister, wife, and dad. 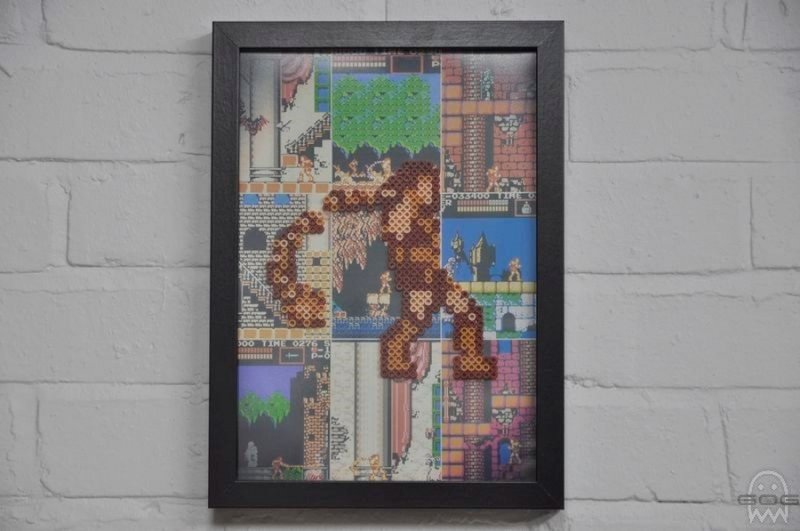 "Spooky Retro Nintendo Games" = no Resident Evil 4 in sight?! 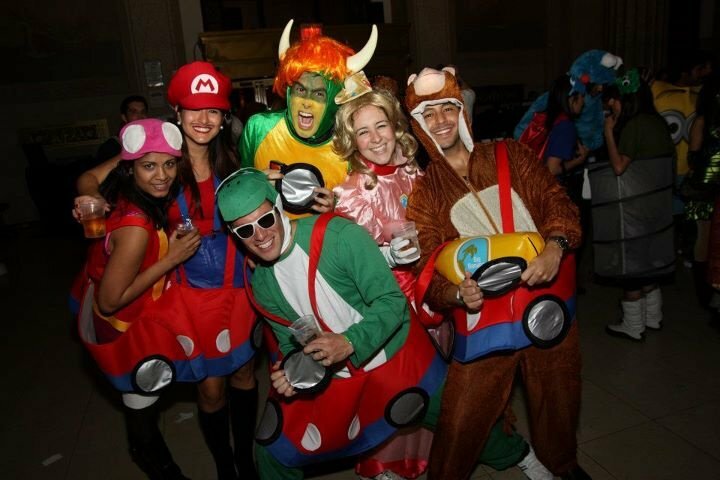 Need to mention Minish Cap - nothing like going to Royal Valley for Halloween!